The famous deceased have been stolen, burned, sold, pickled, frozen, stuffed, impersonated, and even filed away in a lawyer’s office. Their fingers, teeth, toes, arms, legs, skulls, hearts, lungs, and nether regions have embarked on voyages that crisscross the globe and stretch the imagination. From Mozart to Hitler, Rest in Pieces by Bess Lovejoy connects the lives of the famous dead to the hilarious and horrifying adventures of their corpses, and traces the evolution of cultural attitudes toward death. Miss Peregrine’s Home for Peculiar Children is an unforgettable novel that mixes fiction and photography in a thrilling reading experience. As the story opens, a horrific family tragedy sets sixteen-year-old Jacob journeying to a remote island off the coast of Wales, where he discovers the crumbling ruins of Miss Peregrine’s Home for Peculiar Children. As Jacob explores its abandoned bedrooms and hallways, it becomes clear that the children were more than just peculiar. They may have been dangerous. They may have been quarantined on a deserted island for good reason. And somehow—impossible though it seems—they may still be alive. 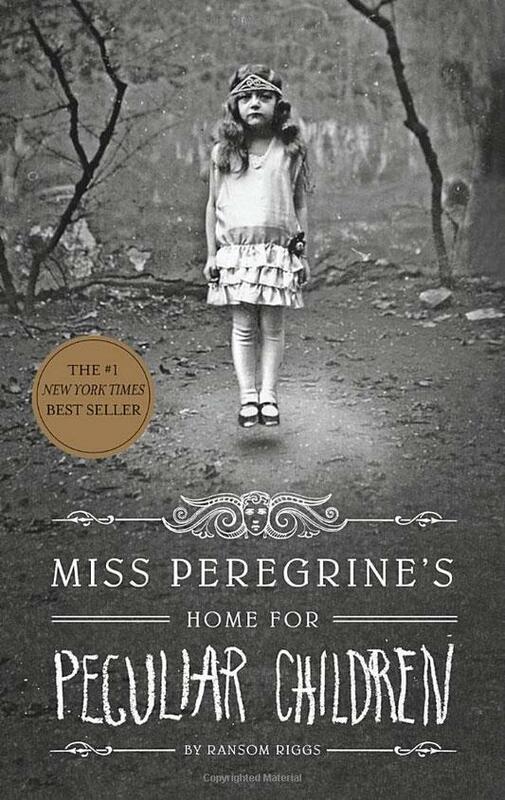 There is also a sequel now available: Hollow City: The Second Novel of miss Peregrine’s Peculiar Children. 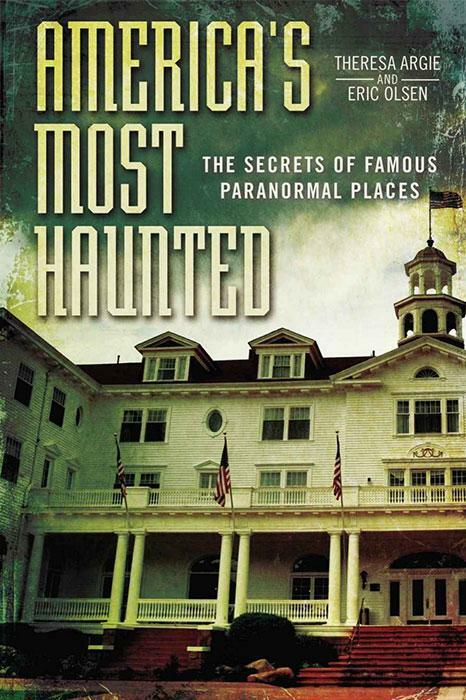 In America’s Most haunted: The Secrets of Famous Paranormal Places, “Haunted Housewife” investigator Theresa Argie and journalist Eric Olsen team up to take you on a first-person tour of some of America’s most active paranormal hotspots. You'll experience the crawl through the death tunnel where visitors have reported sightings of an inhuman creature that creeps along the walls and ceilings. Walk the decks of the Queen Mary with the hundreds of souls that met their ends in watery graves. And get to know the spirits that wait in jails, mansions, lunatic asylums, and even a stately old hotel.